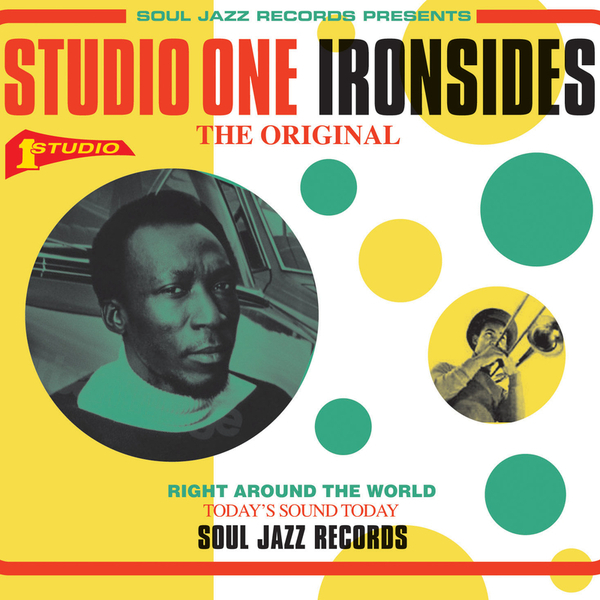 **18 rarities circa '60s and '70s drawn from Studio One's offshoot label, Ironside, starring Prince Jazzbo, Don Drummond, Dennis Alcapone, Johnny Osbourne, Cornel Campbell and more beside. Heavyweight double-vinyl edition in deluxe gatefold sleeve with full sleeve notes** "Soul Jazz Records continues to dig deeper into the vaults of the mighty Studio One, the most important record label in the history of Reggae music. Founded by legendary producer Clement 'Sir Coxsone' Dodd and famously dubbed 'the university of Reggae' by Chris Blackwell, Studio One is the Reggae equivalent of Motown - launching and establishing the careers of countless Reggae artists - everyone from Bob Marley to The Skatalites. 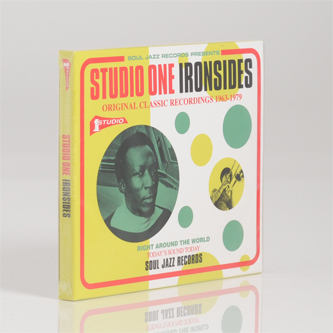 This new instalment features many classic Studio One cuts alongside a heavy dose of superb rarities and spans all eras - everything from classic ska and rocksteady to the deepest roots, heaviest dub and dancehall roots. As ever the album includes an incredible line-up of only the finest reggae artists - The Skatalites, Freddie McGregor, Alton Ellis, The Gladiators, Johnny Osbourne, Cornell Campbell, Dennis Alcapone, Prince Jazzbo, Lone Ranger - all of whom made their names at Studio One. 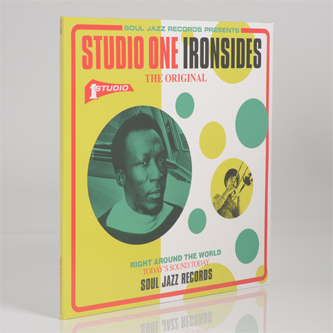 Studio One Ironsides refers back to a time in the 1960s and 1970s when Clement Dodd was at the height of his powers, releasing so much amazing music that Studio One had to invent new label names to trick radio DJs, wary of playing too much music from the legendary studio, into playing records. These creatively titled new label names included Ironsides, Money Disc, ND Records, BongoMan, Forward and more. The large accompanying booklet contains extensive text from reggae historian Noel Hawks, interesting information on each track and label scans."